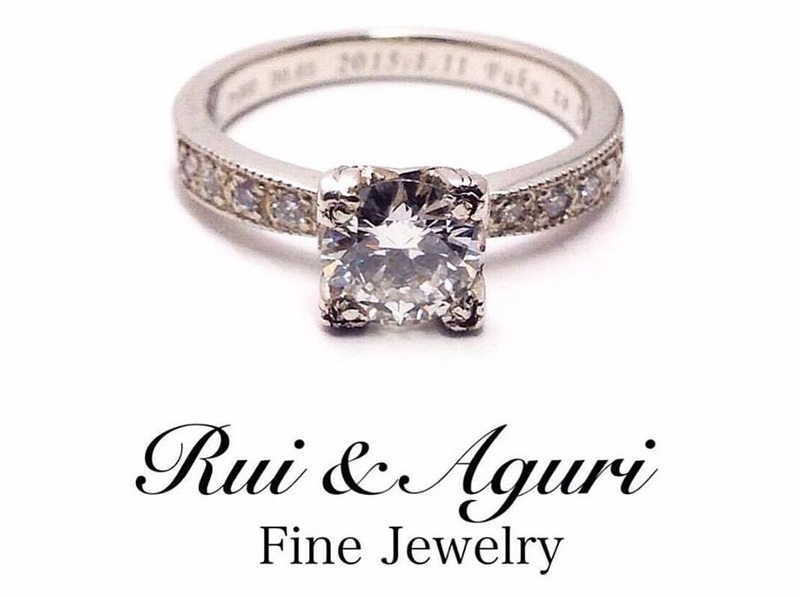 Rui & Aguri Fine Jewelry, Tokyo based worldwide private jewelers are specialized in lifetime special custom jewelries such as Engagement ring , Wedding rings, bracelet, necklace, Special made family Cameos to Infinity and beyond. * Music is included in the movie. 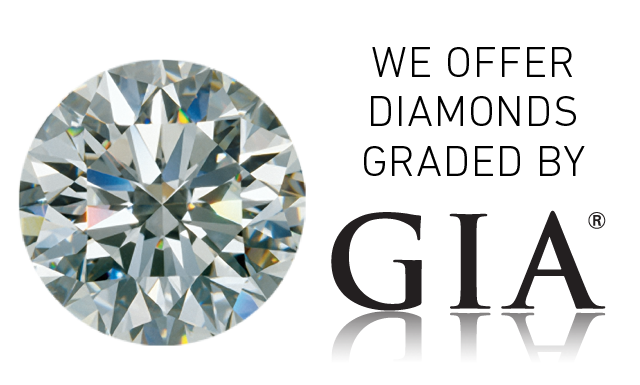 Gifts for wedding, Engagement, Valentine' Day to Xmas, Mother & Father's Day, Birthday to Special anniversary of your love, Rui & Aguri Fine Jewelry is Always open to be your private jeweler. 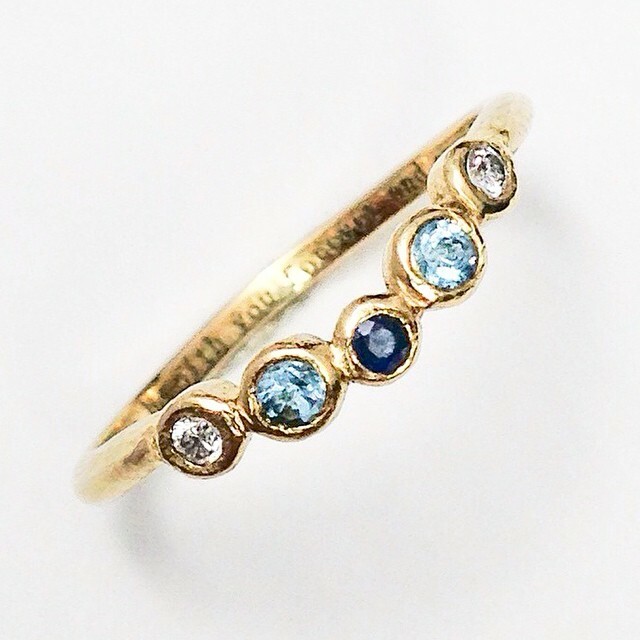 We will make a lifetime jewelry just for you! Including our Collecion, our jewelry is always made to your order for your precious moments. 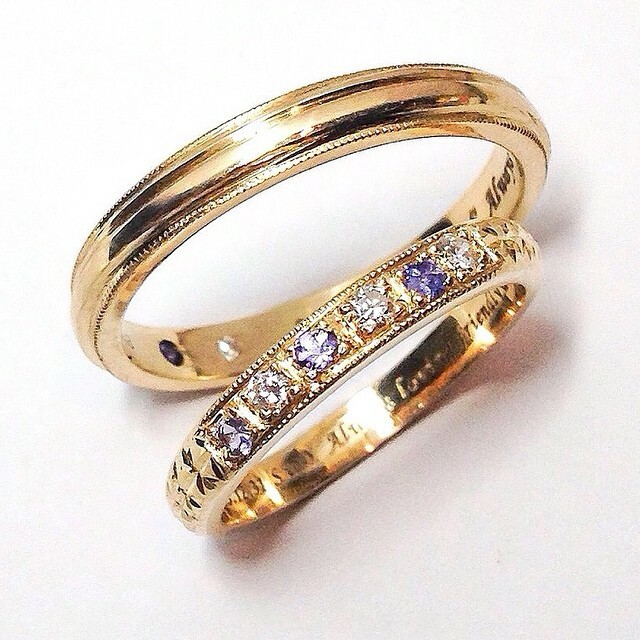 For your special lifetime moments, we wish to provide special ring & jewelry just for you worldwide. 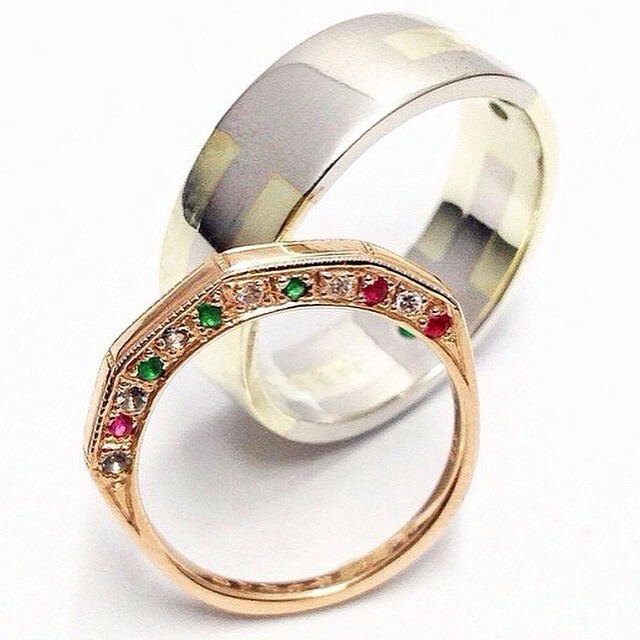 For your precious moment, we will try to make your ring one of a kind our best in your schdule together with you. 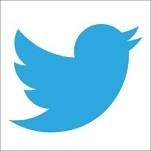 Tokyo studio meeting is always free available by reservation. Email design proposal is always free also international. Please feel free to contact us anytime! We'd would love to hear from you! 2014.10.30. 24K custom jewelry now available. 2014.06.22. 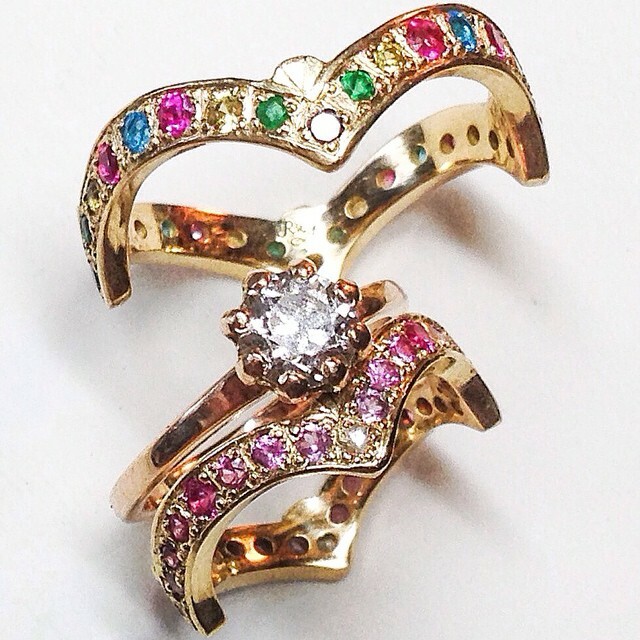 English jewelry shopping site open. 2013.11.03. Our headbadge is featured on magazines. 2013.08.29. On a news paper for Japanese in England. 2013.05.30. Our headbadge is featured on magazines. 2013.01.18. Our headbadge is featured on magazines. 2012.12.29. Our headbadge is featured on magazines. 2012.10.20. Our headbadge is featured on magazines. Customers are mainly United States & Canada, England to Italy, Spain, France, Hungary, Germany, Switzerland & Europe, Israel, Turkey, Australia, Brazil, Singapore, China, Taiwan, Hong Kong and Japan, About 18 countries worldwide today. 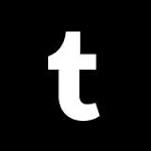 Joined! Please feel free to review us! We accept Visa, MasterCard, JCB, American Express, Diners Club, Discover credit cards international. 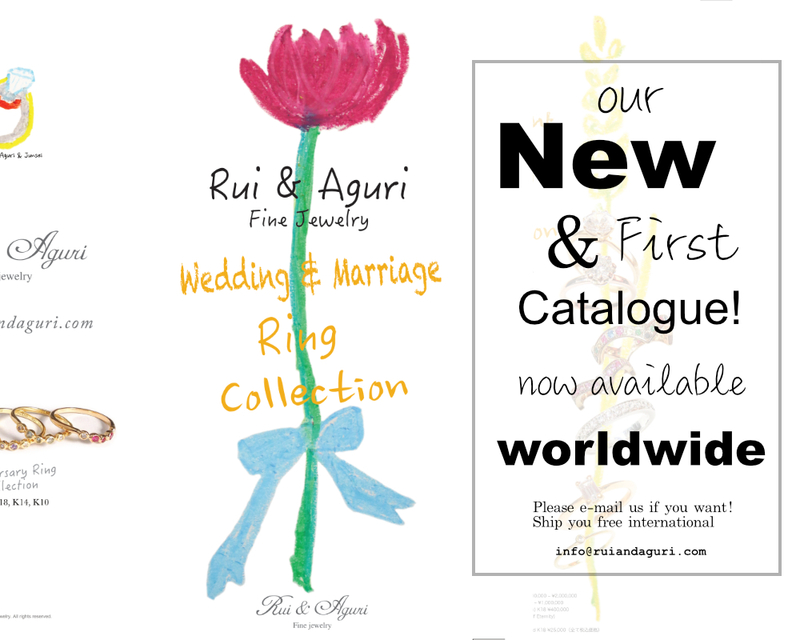 © 2004 - 2019 Rui & Aguri Fine Jewelry. All rights reserved.